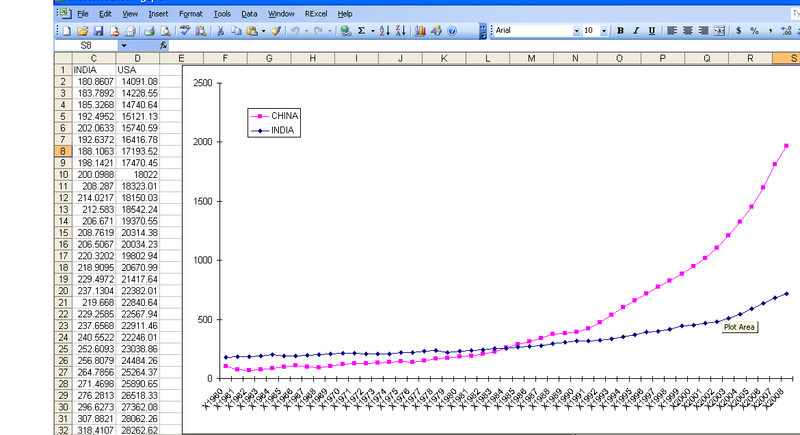 The whole dataset is a 29 mb in zipped CSV though and is available for terrific macroeconomic analysis _ I downloaded it and loaded it instead. Now this is basic data manipulation- and I used Deducer for it. 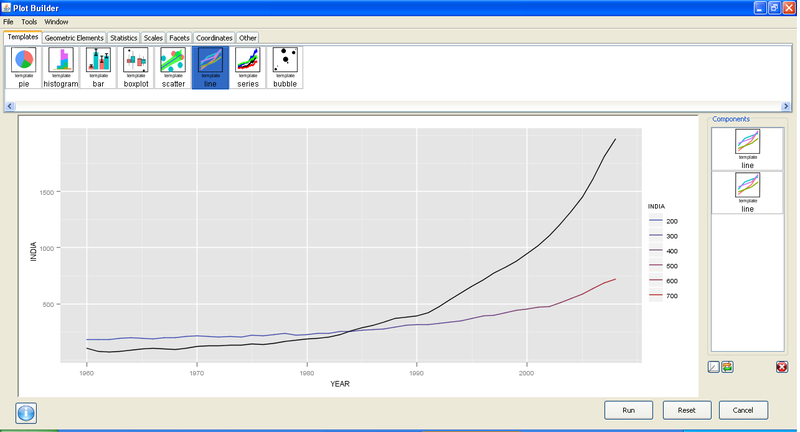 The best thing is the ability to use GGPlot using a GUI. 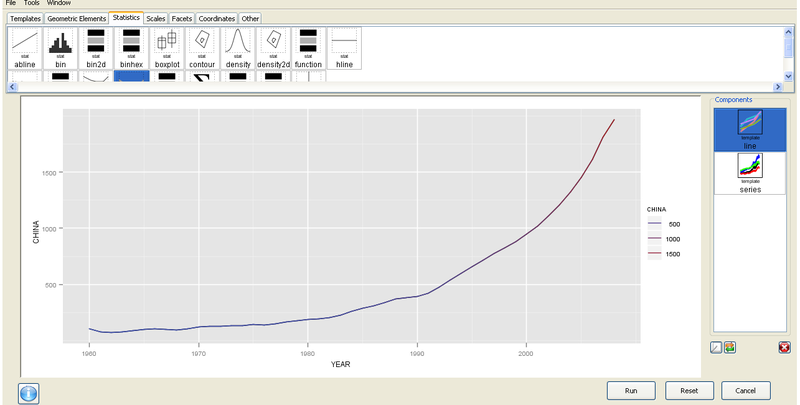 GGPLot though overtook Excel graphics as well.